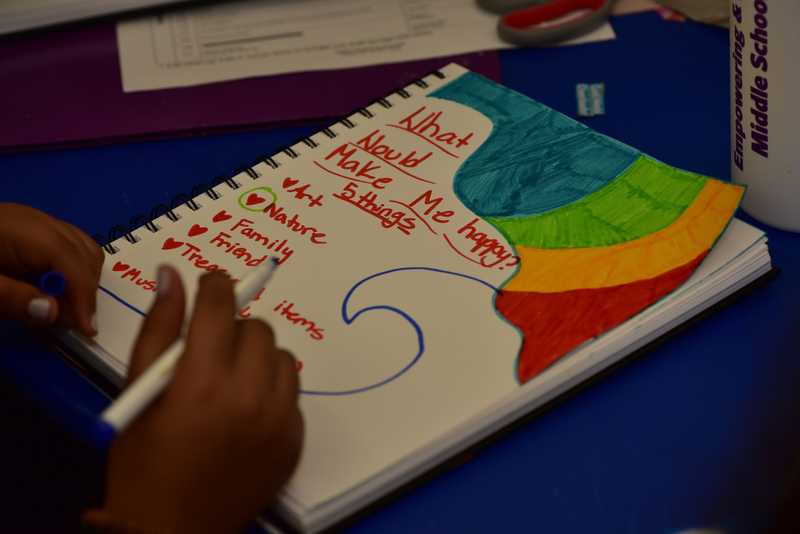 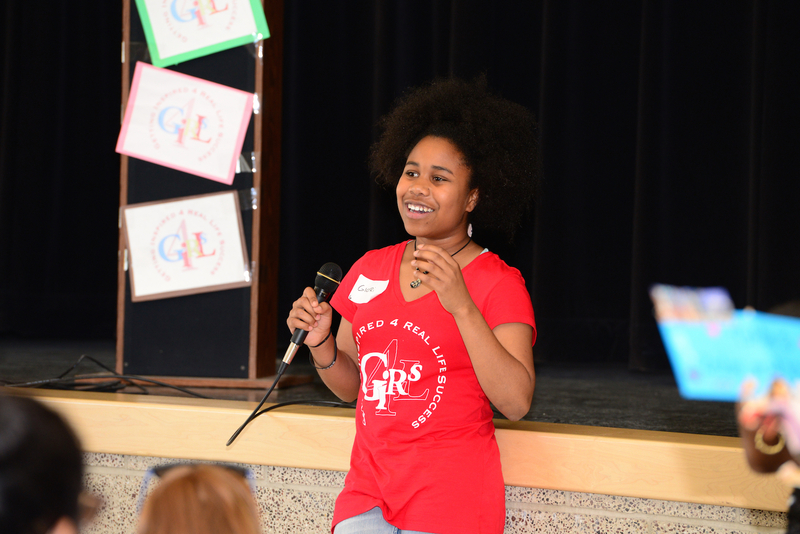 The mission of 4GIRLS is: to inspire and empower middle school girls to identify themselves as authentic, confident, and resilient, preparing them for real-life success. 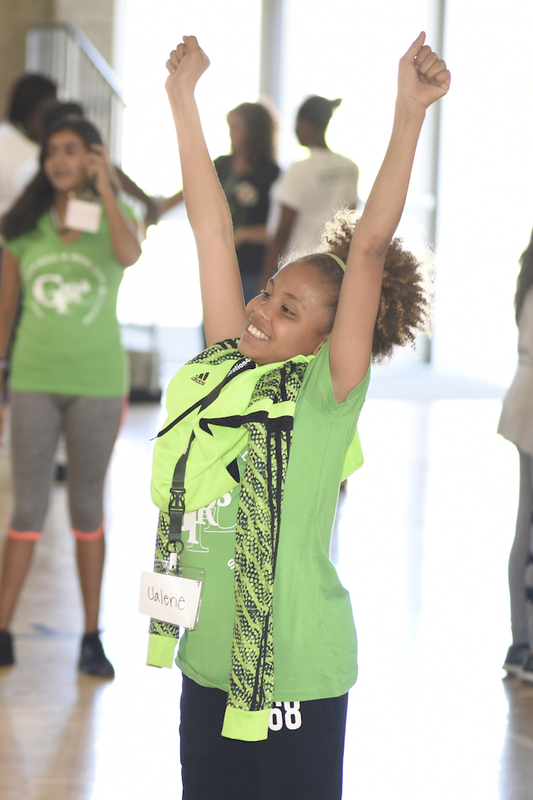 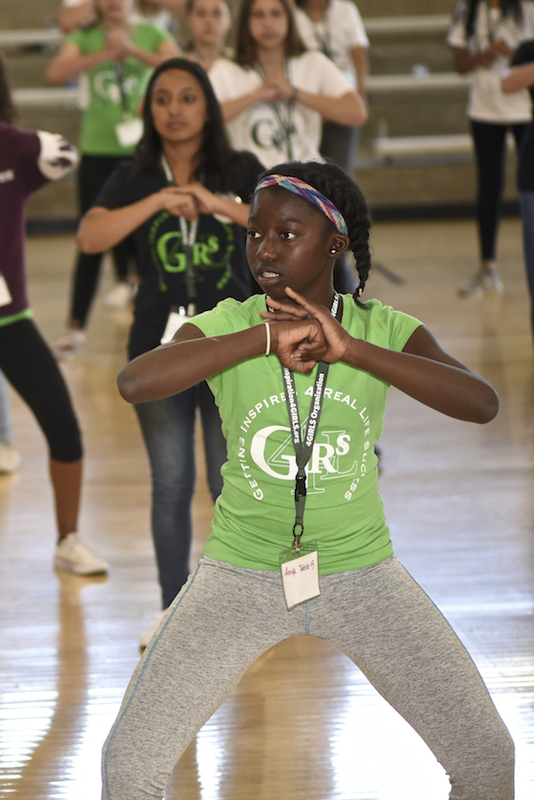 Through our annual workshops and ongoing empowerment events in between workshops, 4GIRLS teaches middle school girls new skills that encourage and motivate them to make good choices for real-life success. 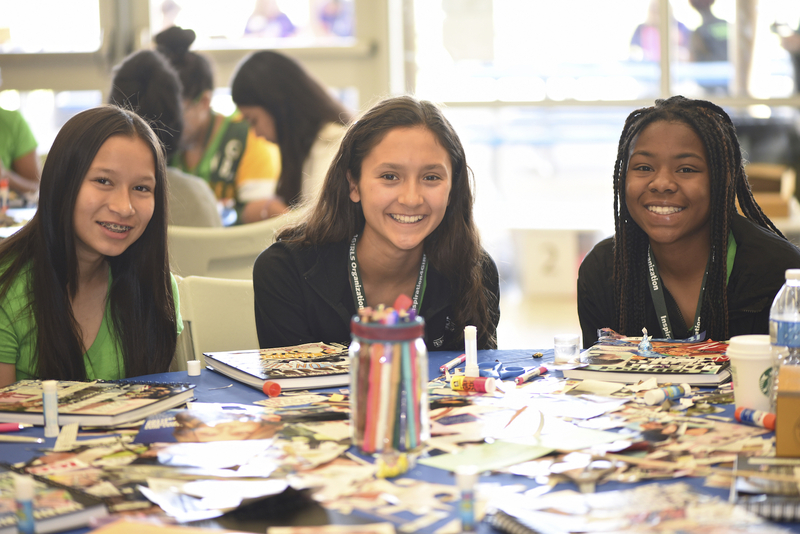 The 4GIRLS workshop brings together a cross-section of middle school girls for a weekend of inspiration and gives them an opportunity to thrive. 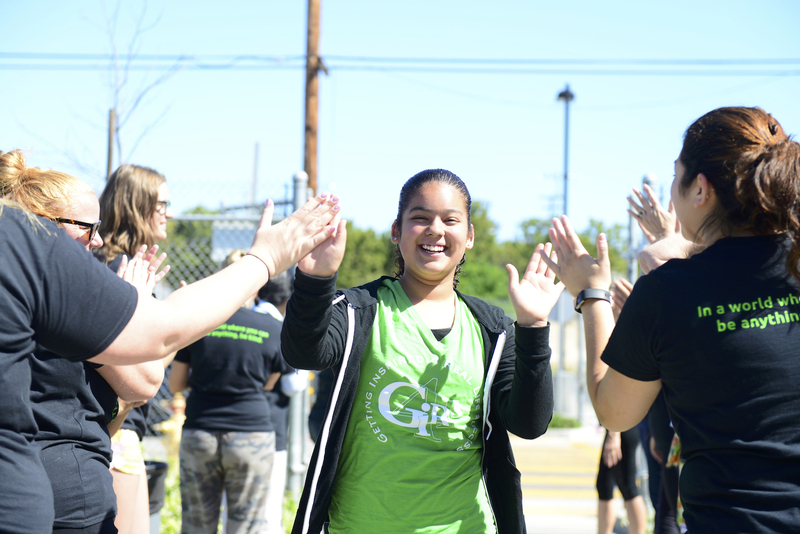 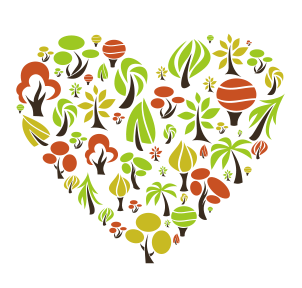 Our 2019 fundraising campaigns will provide funds to continue delivering our high-quality annual workshops and quarterly empowerment events, in both Long Beach and Anaheim.